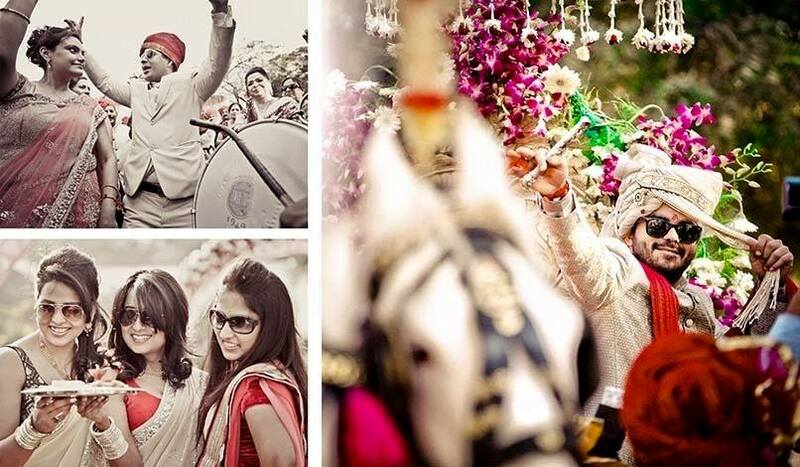 Wedding is about capturing priceless moments to perfection and bringing happiness to each n every one around. 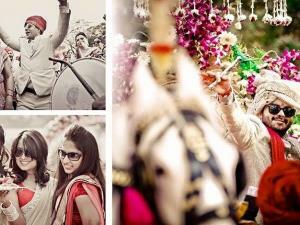 In India, everyone wants their wedding to be larger than life and its a tradition that has carried over centuries. Unlike yesterday, today couples are much more enthusiatic about their weddings and want to enjoy every moment with their friends and family. From traditional studio based weddings in the past to being theme based weddings in the modern ara, we have come a long way. 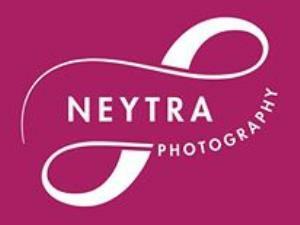 Neytra is a Delhi Based Photographer who specializes in Candid + Traditional Photography. 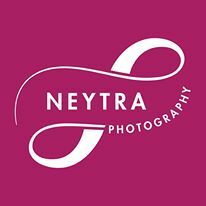 We at Neytra belive that wedding is not only about two souls getting together, its about two families coming together for the rest of their lives. 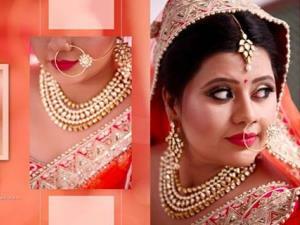 Our aim is to not only capture pics, its about clicking those special moments and preserving it in our clients memory for the rest of their lives. 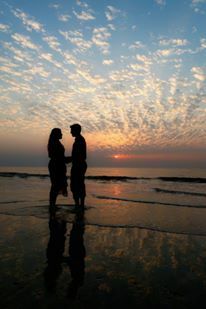 We do Best at what we do and travel all over India for our work.